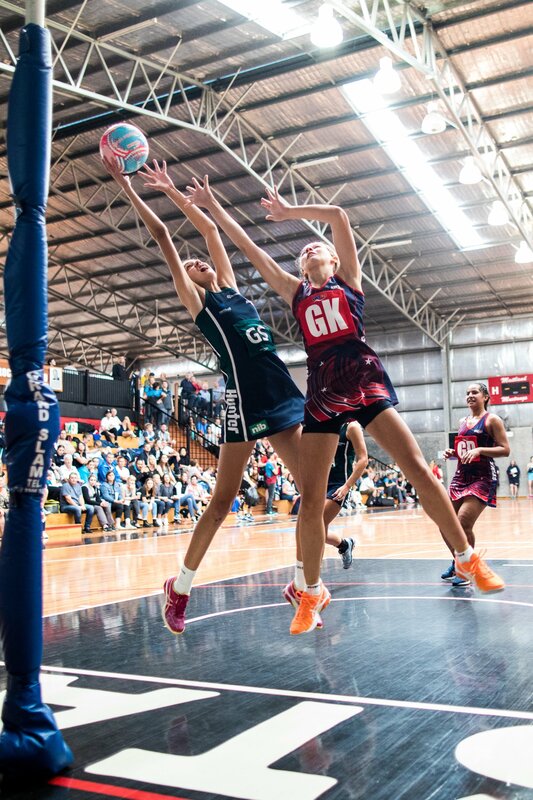 The Hunter Academy of Sport have confirmed they will be taking over the ownership and management of the only Hunter-based Dooley’s Metro League Netball team and will begin operation under a new team name - Hunter Netball. . 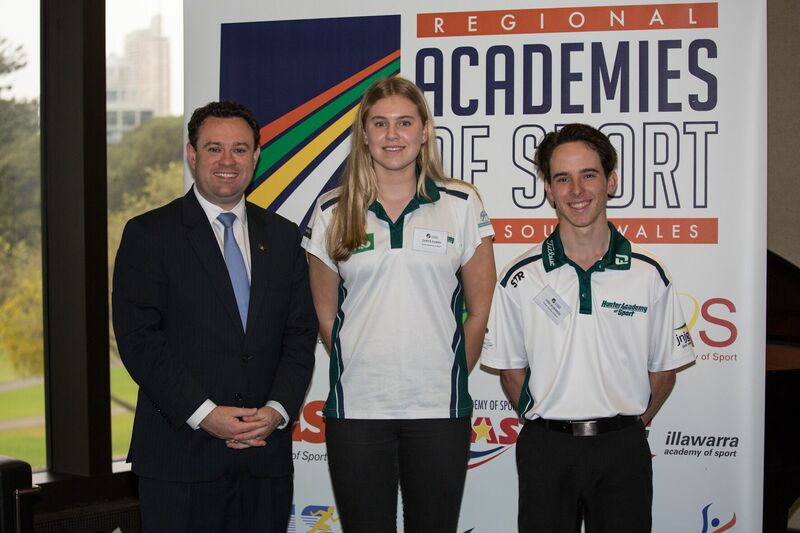 The search is on for junior athletes to represent Lake Macquarie next year at the world’s largest multi-sports youth games competition..
TWO Hunter Academy of Sport athletes were chosen to represent the Hunter Region at the annual Regional Academies of Sport parliamentary reception at the NSW Parliament House last month. . 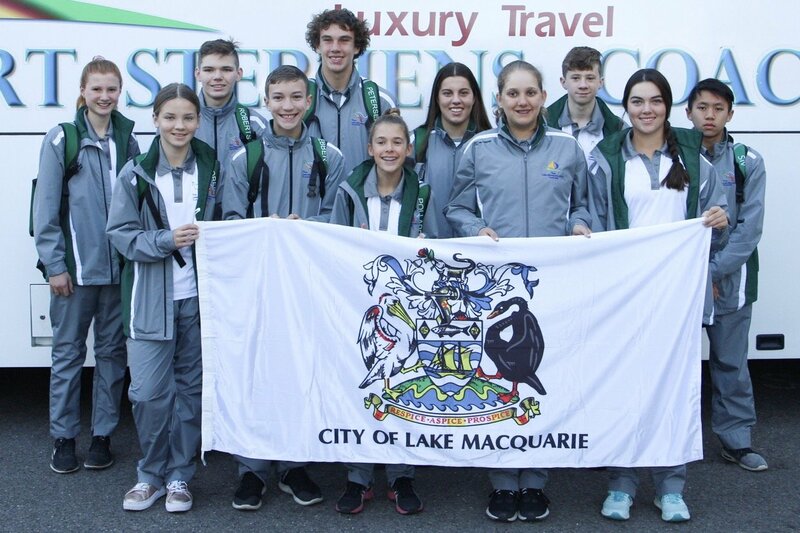 The Hunter Academy of Sport are hosting the annual SportsFest event, a free family fun day at Lake Macquarie’s Speers Point Park on Sunday from 10am to 2pm..
Hunter Academy of Sport netballers competed at the inaugural Greater Bank Academy Challenge held by the Western Region Academy of Sport at Orange in October. .
Twenty-one Hunter athletes have been recognised for their talent and dedication at the 2018 Hunter Academy of Sport Awards Ceremony held at McDonald Jones Stadium on Sunday, 16th September 2018..
Hunter Academy of Sport athletes have been excelling across numerous sports registering many notable achievements in the past few weeks..
A group of 17 triathletes from the Hunter Academy of Sport (HAS) and Central Coast Academy of Sport (CCAS) attended a high performance training camp at the Sydney Academy of Sport and Recreation at Narrabeen over the weekend. . 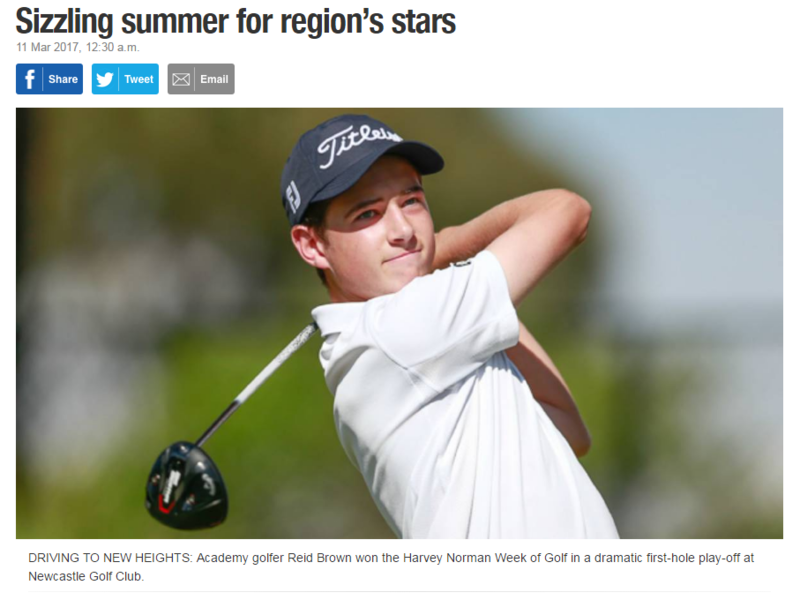 The Hunter Academy of Sport had another big month of successful selections and achievements with many young athletes progressing throughout their athlete development pathway..
A 1987 bio-mechanic youth research project supported by the NSW government and the University of Newcastle turned out to be the main catalyst for the start of Hunter Academy of Sport (HAS)..
Brendan Sexton wasn’t confident of getting a Hunter Academy of Sport scholarship when he was a late starter to triathlon at age 15. . 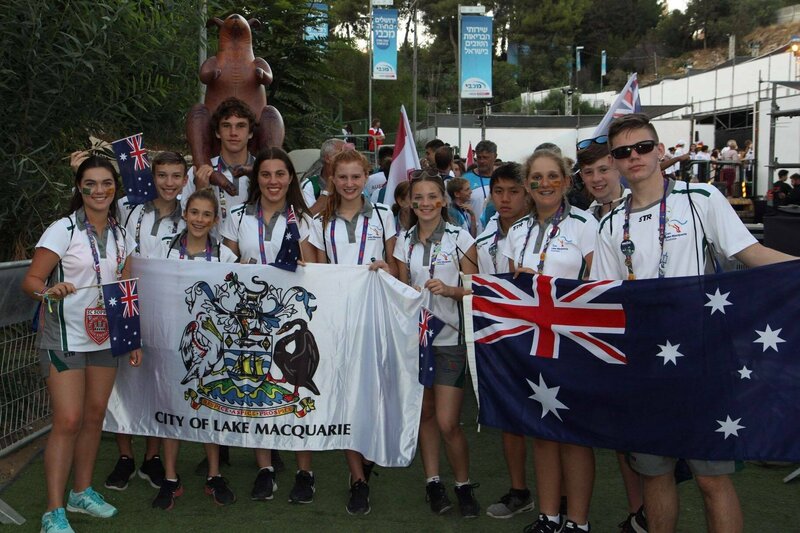 The first members of Team Lake Mac arrived home on Sunday following an unforgettable experience at the Jerusalem-held International Children’s Games that was both rich in culture and sporting competition..
An enthusiastic bus load of swimmers, track and field athletes and tennis players left the Lake Macquarie City Administration Building on Wednesday, 25th July, bound for the International Children’s Games (ICG) in Jerusalem.. 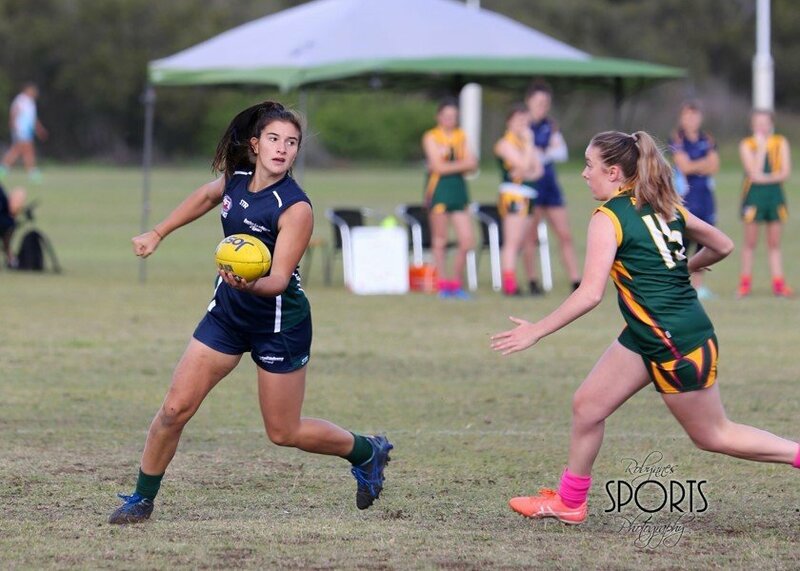 The Hunter Academy of Sport 101 Property Solutions AFLW squad took on Central Coast Academy of Sport in a match day derby with Hunter coming out the winners on the day. 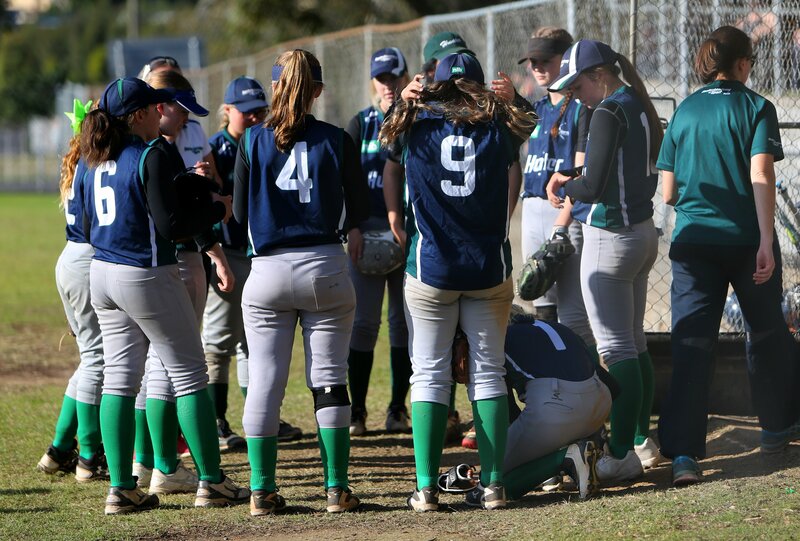 The Hunter Academy Softball Squad had the chance to compete in the 2018 Academy Challenge, where they had the opportunity to compete against USA College team. . 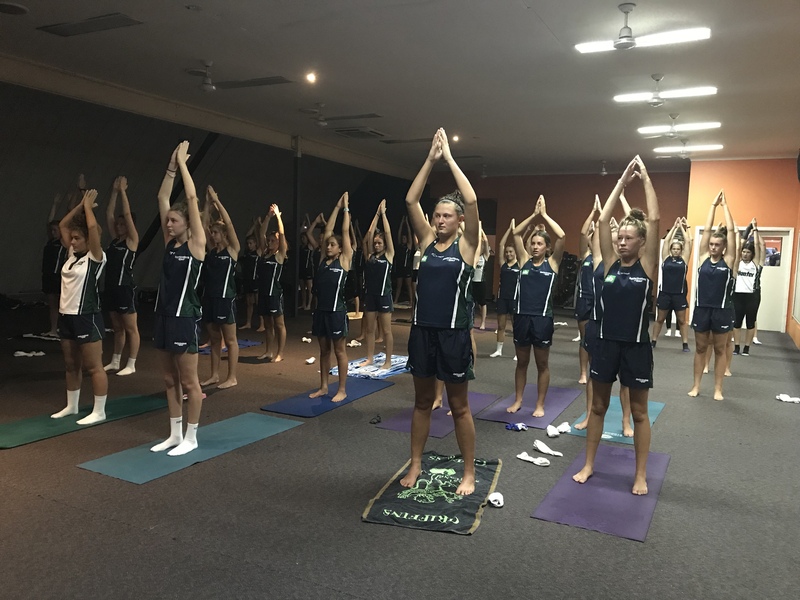 The Hunter Academy of Sport Surfing Squad had the chance to spend a training day down at Manly Surf School using the high performance facilities! . 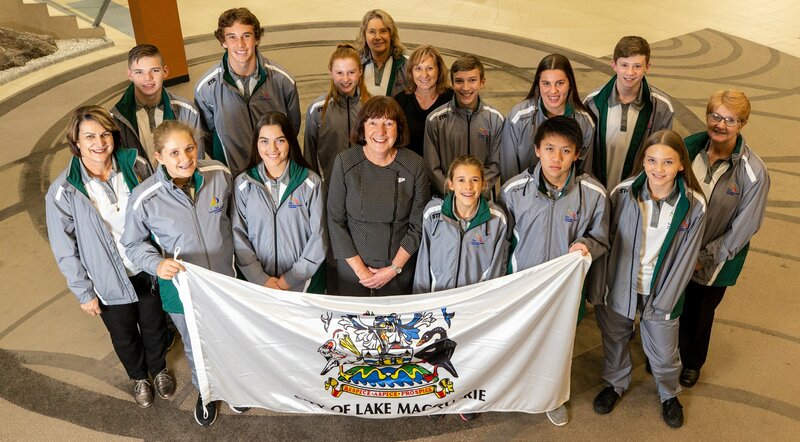 The Hunter Academy of Sport & Greater Bank partner to select one lucky netballer each month for the title of ‘Netballer of the Month’ to help athletes work towards both financial & sporting goals..
Eleven young athletes who will represent Lake Macquarie at the International Children’s Games in Jerusalem next month were guests of honour at a ceremony at Lake Macquarie City Council on Tuesday 12 June 2018.. 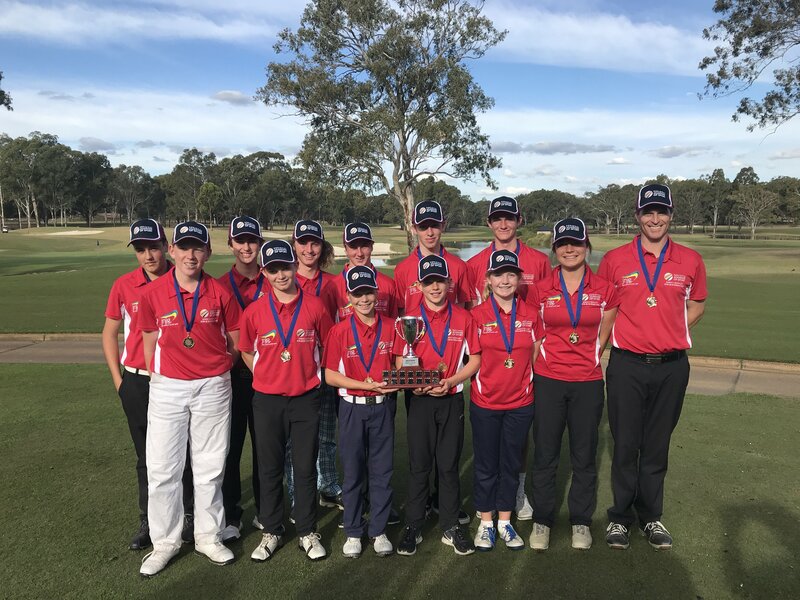 The 2018 Hunter Academy of Sport (HAS) tennis squad were lucky enough to be visited by some of greats of their sport earlier this month, attending the Northumberland Region Talent Camp in Gosford. .
Three Hunter Academy of Sport (HAS) golfers represented North at the inaugural North vs South Jack Newton Regional Academies of Sport golf tournament held at Riverside Oaks Golf Club in Cattai at the weekend.. 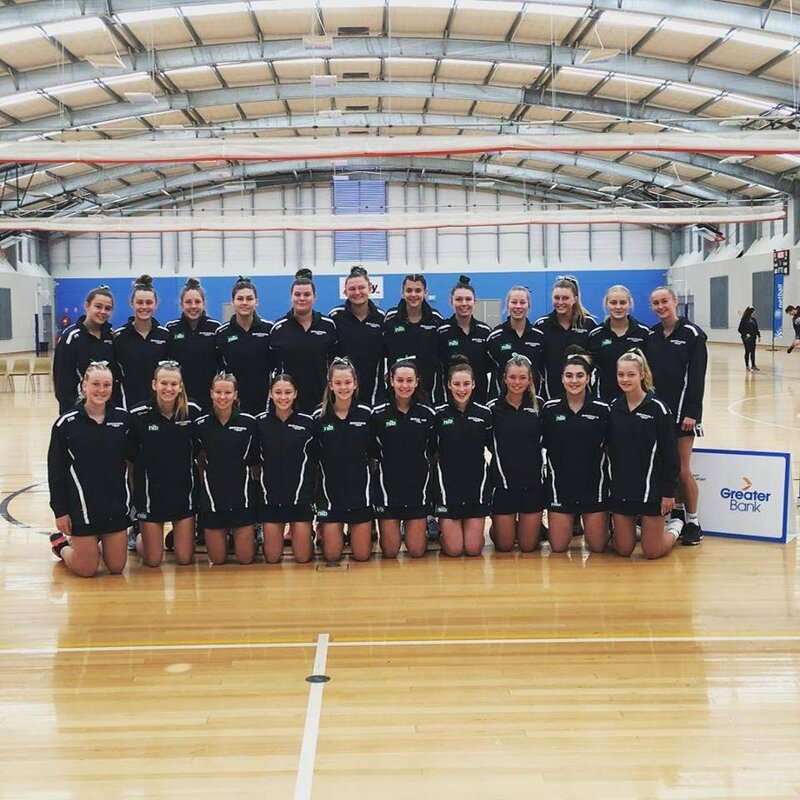 The past few weeks at the Hunter Academy of Sport (HAS) have yet again been eventful, with big news on major selections in state representative teams.. 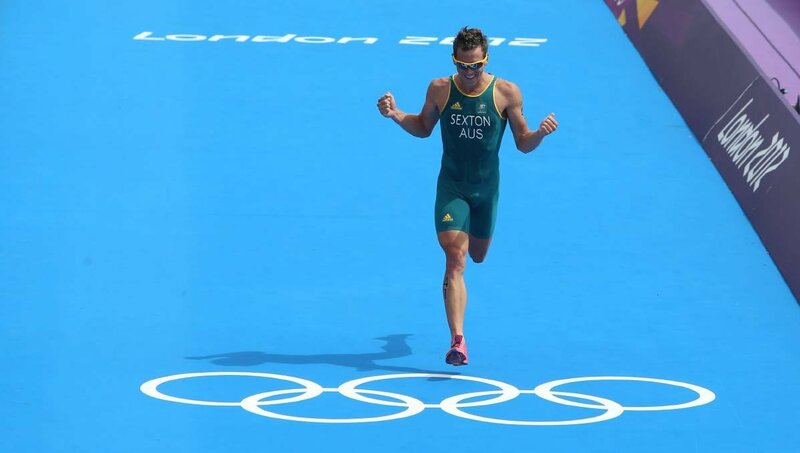 The Hunter Academy of Sport had an impressive weekend of sport over the 27th-29th April, check out their results here!. 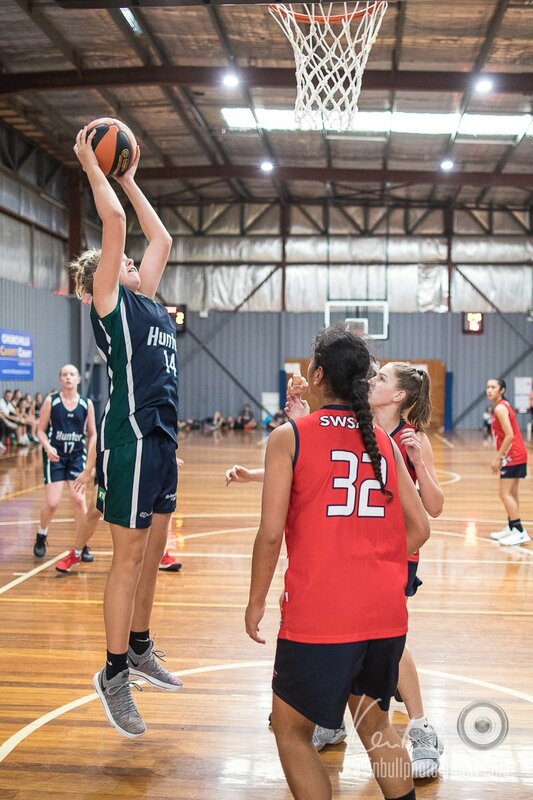 The Hunter Academy of Sport has had a big month of success with numerous athletes across their programs gaining selection in state and national representative teams for their respected sports. . 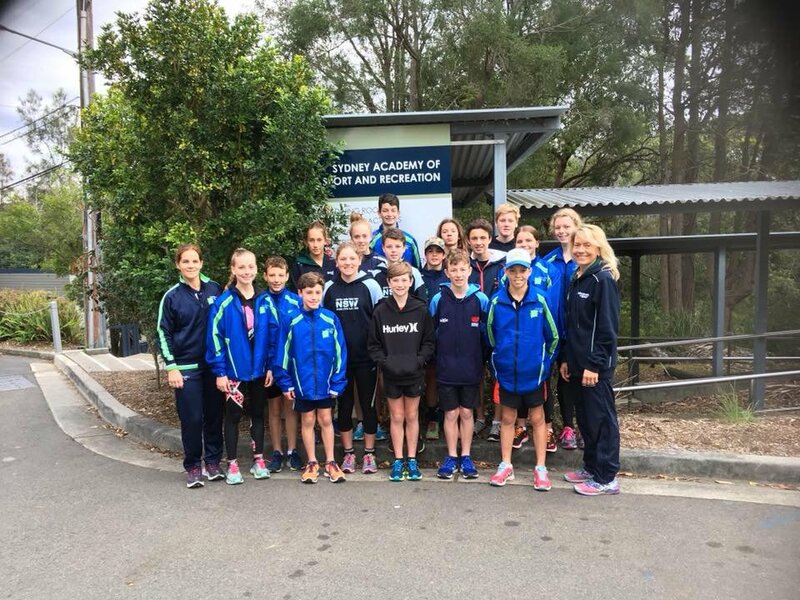 The Hunter Academy of Sport’s 2017/2018 Hockey Program has finished preparation for the upcoming Academy Games with an inter-academy camp held at Newcastle Hockey Centre over the weekend.. 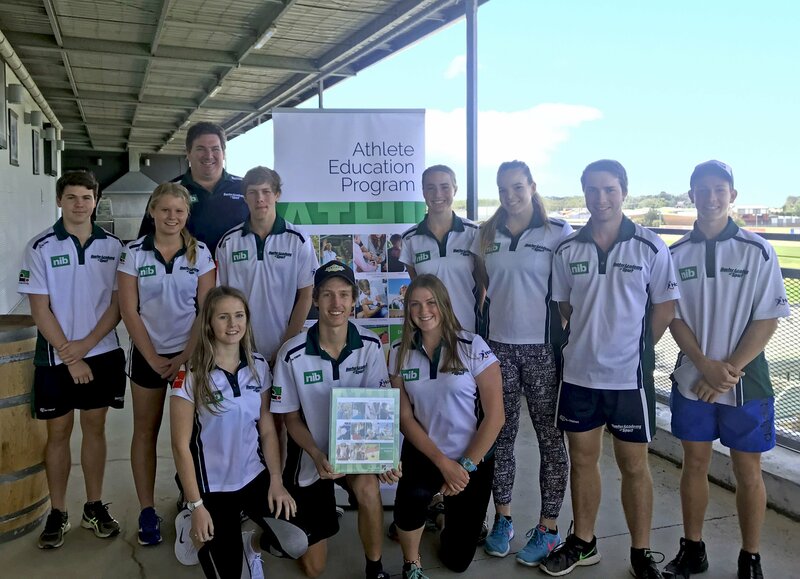 The Hunter Academy of Sport have confirmed a partnership with one of Newcastle largest gymnasiums and kicked off their Harness Racing program with off field education sessions. . 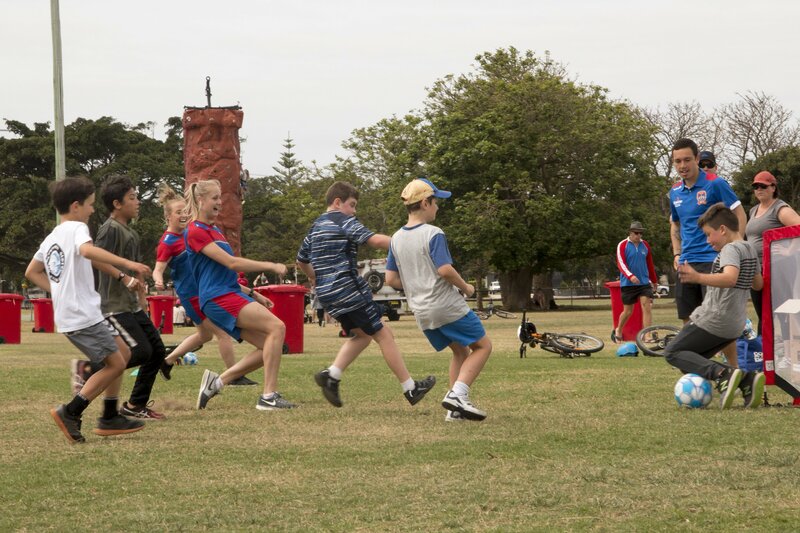 The International Children's Games is the biggest youth multi-sport event in the world and is sanctioned by the International Olympic Committee. 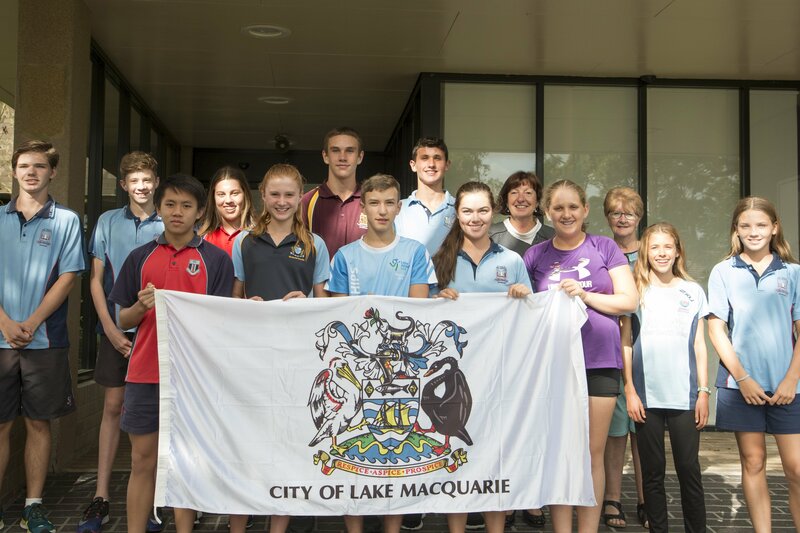 Lake Macquarie has been a regular participant in the annual Games since 2008 and in 2014 became the first Australian city to host the event..
Young athletes from across the state will undergo an intensive education program covering everything from the dangers of drugs in sport to financial literacy, thanks to a new scheme funded by the NSW registered club industry to be distributed by the Regional Academies of Sport (RASi). . 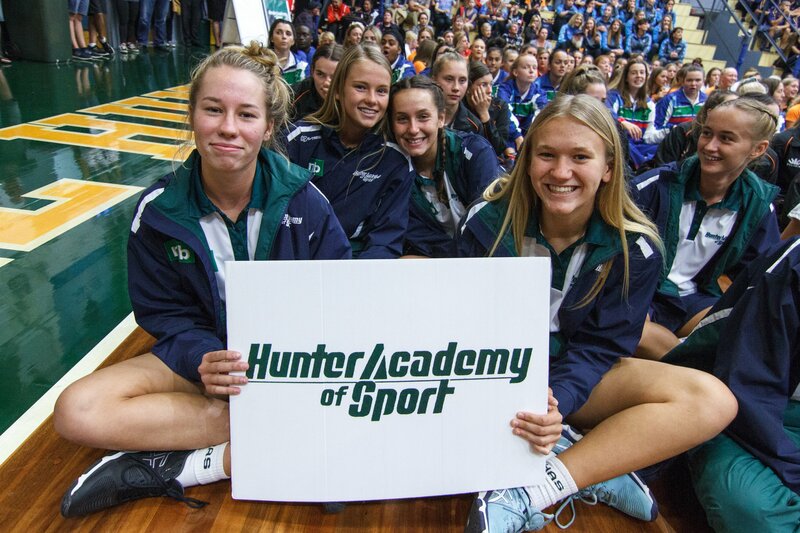 The Hunter Academy of Sport held their Spring Orientation Day on Saturday, October 14th at The University of Newcastle. .
On Tuesday 19 September, two HAS athletes made their way to NSW Parliament House for a leadership forum followed by a Parliamentary Reception.. 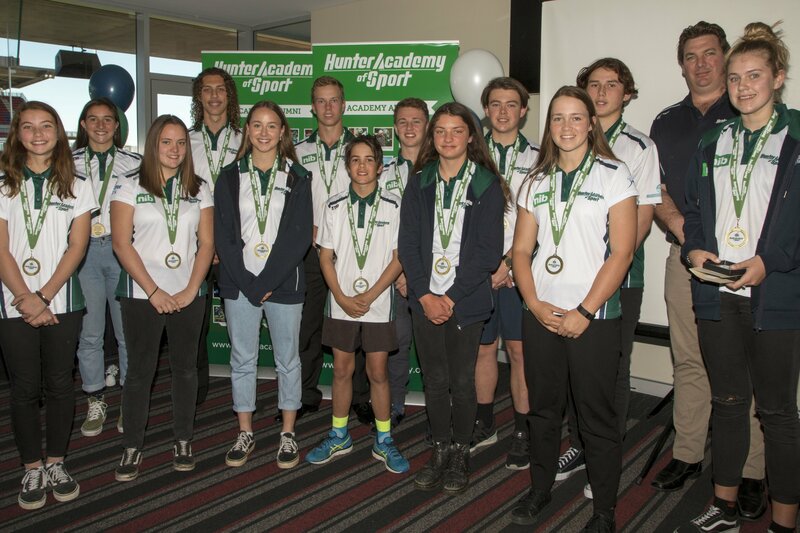 The 2017 Hunter Academy of Sport Award's Day was held on Sunday, 17th of September at Doyalson RSL. Click here to see the winners. . 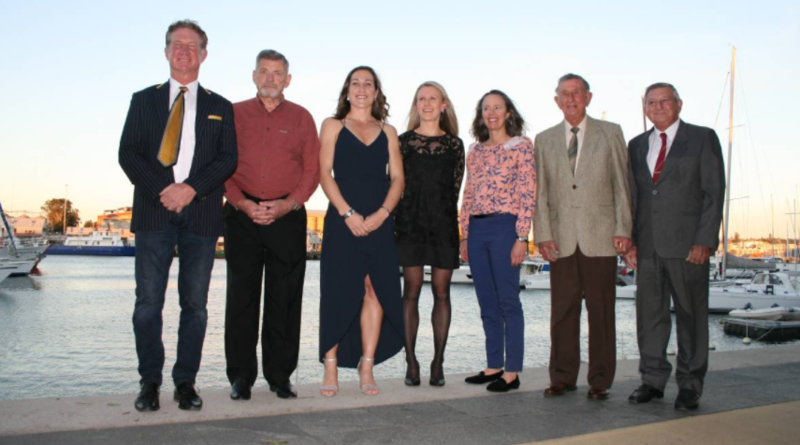 The 26th Hunter Region Sporting Hall of Fame inducted nine Hunter athletes on Thursday the 10th of August at the Newcastle Cruising Yacht Club in Wickham. The Hunter Region Sporting Hall of Fame is made up of over 350 top athletes who have represented Australia or competed in an international tournament and were born and/or played in the Hunter region at the junior or senior level. .
Beginning on Saturday, 8th July, over 1000 elite junior athletes and over 3000 spectators will head to the Hunter region to compete across 5 sports in the annual Australian Invitational Youth Games. .
Hunter Academy of Sport sent over 100 athletes to compete in the ClubsNSW 2017 Academy Games in the Central Coast from April 7th-9th, 2017. . 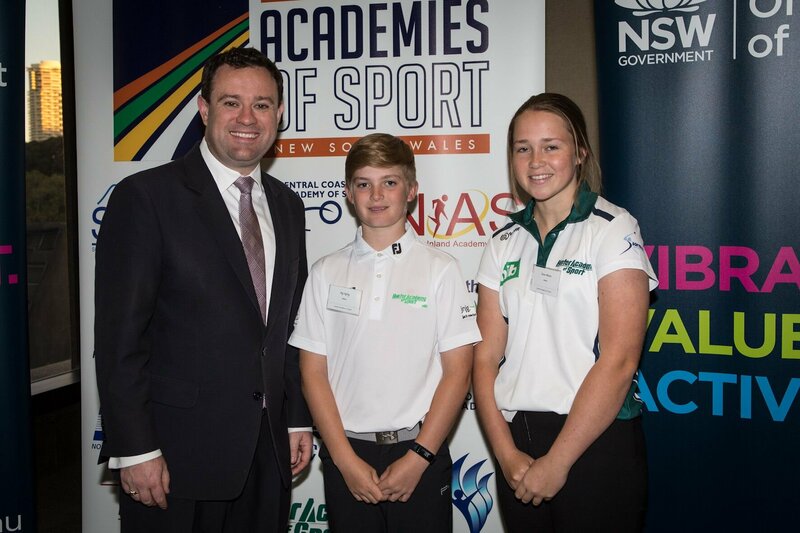 The Hunter Academy of Sport achieved a ‘Summer of Success’ across all of their 19 sports. 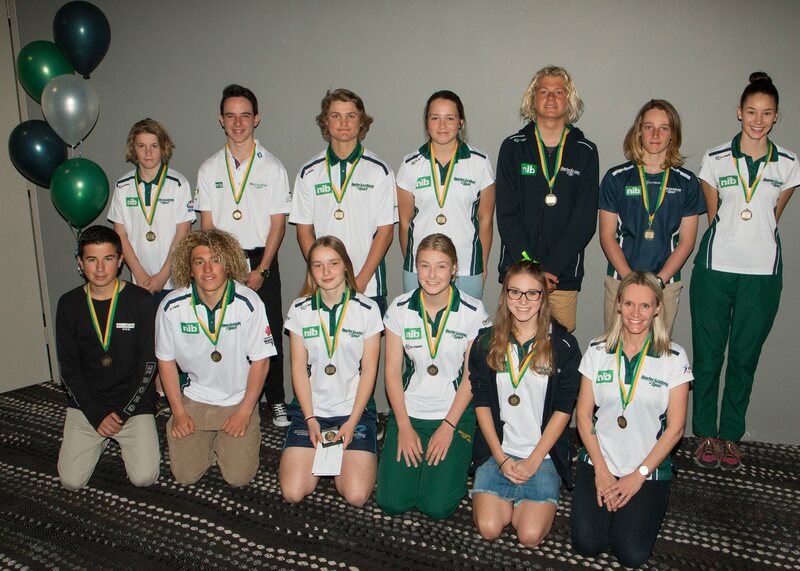 Ranging from rugby 7s to ten pin bowling, the region’s young rising superstars excelled not just in the Hunter region, but nationwide, with results showcasing the pure talent of the athletes within the academy. .